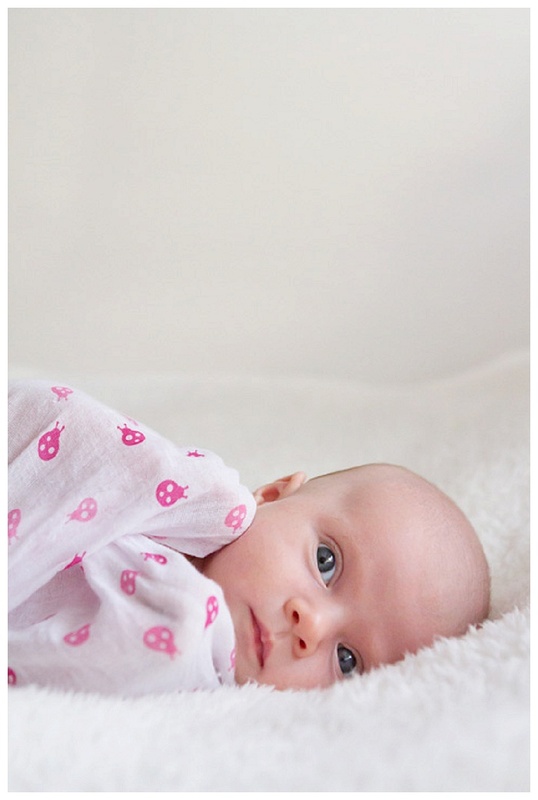 It’s always so special to photograph a newborn and Miss Lilly was no exception. Those first few weeks with your first baby are so unique as you develop a bond and a love like nothing else. Lilly was wide awake when I arrived, so I took the opportunity to capture some images of her with her mummy as they chatted and gazed at each other. We also took a few more as Lilly became tired, there’s something so peaceful and beautiful seeing a just sleepy newborn cuddled into its mother’s arms. In between these photos, Lilly was wide awake and paying close attention to everything going on in her world. She has such beautiful wide, blue eyes. And there’s just a little bit of cheekiness already showing!